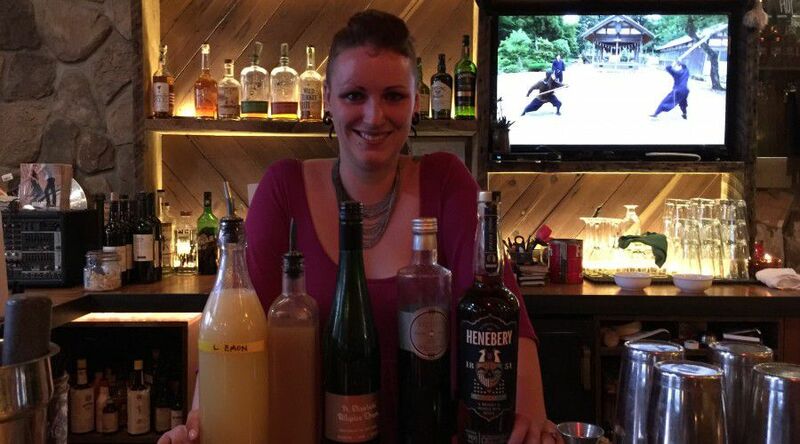 CHAI SPICED OLD FASHIONED WITH HENEBERY WHISKEY - Henebery Spirits, INC.
Hello Spirited Citizens, our Henebery team has brought you a riff on your typical old fashioned with a Chai Spiced Old Fashioned. 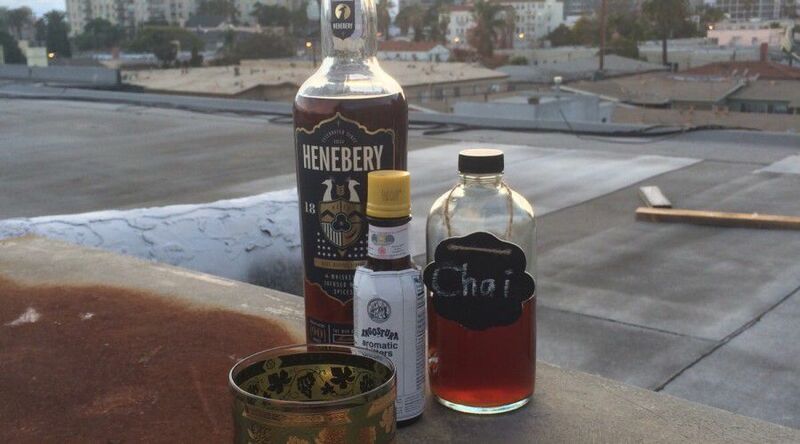 The first thing you’ll need to do is create the chai simple syrup. For this you will need to mix equal parts sugar and water (1 cup of each). Bring the water to a near boil and take the water off the heat then add 4 chai tea bags in the hot water and steep for 3 minutes. Remove the bags, add sugar and stir to dissolve. Allow the syrup cool to room temperature prior to use. Combine the above ingredients into a glass with ice, stir and garnish with an orange twist.